This isn’t my story. It’s Patricia and Terry’s. But in the summer of 1978, their lives were wound around mine like strands of twine around a spool. Twine. Rope. Barbed wire by August. So begins Breaking and Holding, a story of deception, betrayal, and the folly of the human heart. It's also a light look back at the "me decade"—at the pop culture of the 1970s, at women's issues of the era, and at tennis in its first golden age. Thank you for visiting this website and beginning to learn more. Judy Fogarty lives, writes, reads, and runs on the historic Isle of Hope in her native Savannah, Georgia. She holds a Master of Music degree in Vocal Performance and Literature from the University of Illinois and has served as marketing director for private golf and tennis communities in the Savannah/Hilton Head area, including The Landings on Skidaway Island, Berkeley Hall, and Callawassie Island. She is a devoted—even rowdy—tennis fan, as anyone who has had the pleasure—or displeasure—of watching a professional match with her will attest. 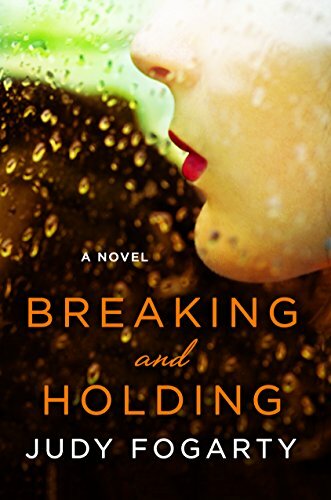 Breaking and Holding is Judy's debut novel. She is happily at work on her second, enjoying as always the invaluable support of her husband, Mike, and children, Colin and Sara Jane. For Patricia Curren, the summer of 1978 begins with a cruel discovery: an unfamiliar black pearl button in the bed she shares with her controlling husband, Jack. 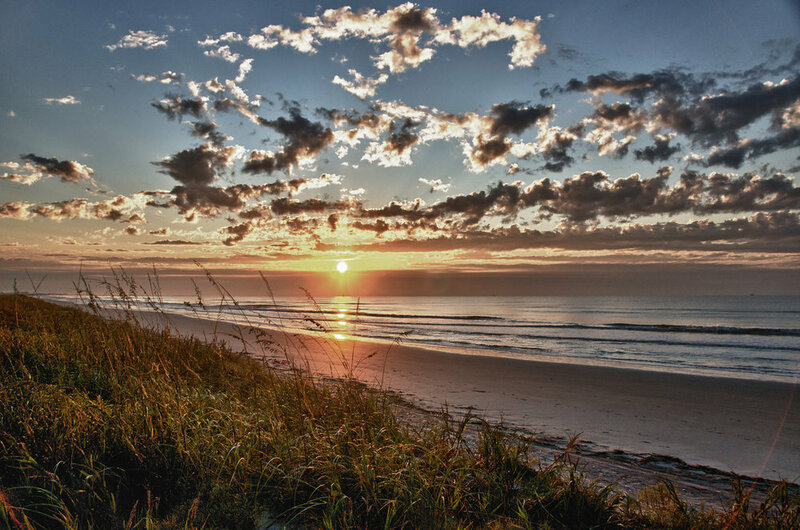 Seeking the courage to end her desolate marriage, Patricia opts for a quiet summer alone on Kiawah Island, off the coast of Charleston. But when she meets Terry Sloan, a collegiate tennis player desperate to turn pro, a physical attraction sparks a slow burn toward obsession. Though Patricia and Terry are an unlikely young couple, after sharing closely guarded secrets from their pasts, they want more than a summer together. But new love falters. A potential sponsor takes an unusually keen interest in Terry—on and off court—and single, career-driven Lynn Hewitt discovers the affair. As Patricia's friend, her husband's assistant, and a big sister figure to Terry, Lynn is trapped in the middle, struggling to protect them all while urging Patricia to bare the dark secret she's kept from Terry all summer. An intimate portrait of the folly of the human heart, Breaking and Holding explores buried truths, startlingly unveiled, and their power to shatter lives … or redeem them. Order from any of these booksellers. THE GREENVILLE JOURNAL, "That '70s Game"
CONNECT SAVANNAH, "Author Judy Fogarty Sets her Novel during the Golden Age of Tennis"
THE ISLAND PACKET, "40 Years After Incredible McEnroe-Sadri NCAA Tennis Match, A Love Story is Born"
SAVANNAHNOW.COM, "Savannah Author, Tennis Lover Raises $1000 for Local Charity"